Texas elected officials receive hundreds of thousands of dollars from the National Rifle Association and their allies in the gun industry. As a result, our representatives have consistently voted against common sense gun reform that could save lives. It is clear they represent the gun industry, not us. 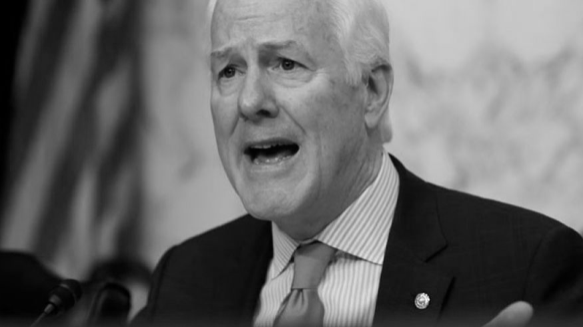 Senator Cornyn has a long history of siding with donors instead of Texans, accepting thousands from gun lobbyist while voting to prohibit lawsuits being brought against gun manufacturers. 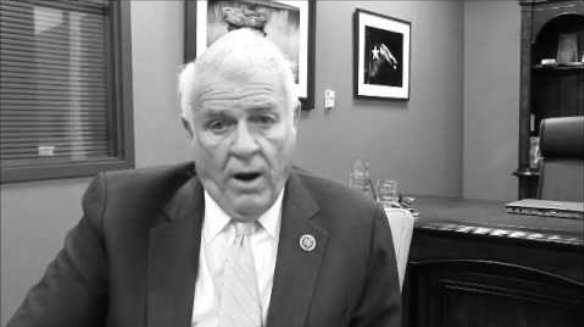 Following the tragedy in Newtown, when common sense solutions were being brought to the table, Congressman Carter sought nothing but better gun safes. 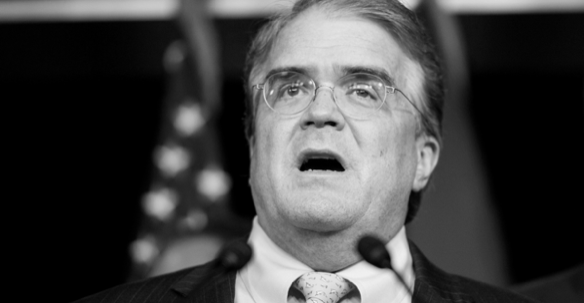 Of the many liberties enshrined in our founding documents, Congressman Culberson believes one is the cornerstone of the constitution. Which one? Well, if you guessed Freedom, Justice, or Equality-you’d be wrong. It’s just guns. 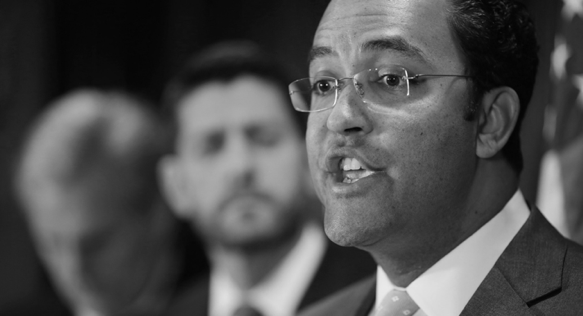 Congressman Hurd is a lifelong member of the NRA and has been unwavering in his support of gun manufacturers. When it comes down to it, Congressman Hurd will always side with gun manufacturers and profits over common-sense reforms to save lives. With an A+ rating from the NRA, Congressman Sessions has a near perfect voting record with the pro-gun rights groups. Congressman Sessions is more concerned with his friends at the NRA than he is his own constituents. Along with being the worst in so so many ways, Ted Cruz is the absolute worst about taking money from pro-gun groups. 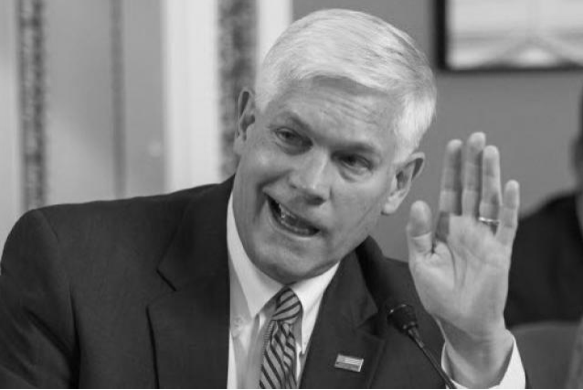 The junior senator has been bought and sold by the NRA faster than an AR-15 at a gun show. For more information on where your representative stands, check out these resources from Open Secrets. *Each of these members’ campaigns or leadership PAC received significant contributions from gun rights or gun control PACs or individuals in all of the Center for Responsive Politics’ data (back to 1989 for members for whom that is relevant). Based on Federal Election Commission data released electronically on August 6, 2018.